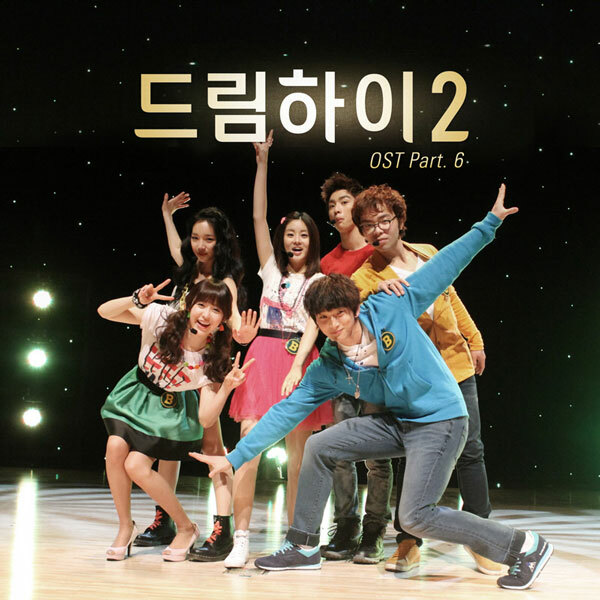 The 6th OST (original soundtrack) of KBS2 drama series Dream High 2 is released on February 29th, 2009. Dream High 2 OST part 6 includes a song with the title B Class Life (B급인생). The song of “B Class Life” first made its debut in episode 9 of Dream High 2 broadcast on February 27th, 2012. The composer and the lyric writer of the song, J.Y. Park “The Asiansoul” (박진영) later tweeted on February 28th, 2012 that the song was completed in 30 minutes as the song title tops the most popular search keywords chart on Naver. B Class Life is sang by Kim Jisoo (김지수), Kang Sora (강소라), Jung Jinwoon (정진운), and Jr. Listen to B Class Life (B급인생) at YouTube, or watch the video clip of scene cut from Dream High 2 when the group of Kim Ji Soo, Jung Jin Woon, Jr. and Kang So Ra performs B Class Life on stage at YouTube.